1Residency restrictions apply. 2Monthly payment is $13.89 for every $1,000 you finance. Example down payment: 11.2%. Must finance with GM Financial. Some customers may not qualify. Not available with lease and some other offers. Take new retail delivery by 4/30/2019. See dealer for details. The 2019 Chevy Bolt EV is an all-electric car that has completely changed the meaning of a fuel-efficient vehicle. Given the honor of Motor Trend’s 2017 Car of the Year, the Bolt EV is the total package, combining design and capability. Having an EPA-estimated 238 miles fully charged and a robust acceleration that will take you from 0 to 60 in 6.5 seconds, this all-electric car is equipped for longer trips. You are able to change gears electronically in the Bolt EV, resulting in a smooth and accurate experience as you drive. Furthermore, it delivers considerably more space for front passengers and the cargo room to hold even hefty, awkward equipment. Among the most useful features of the 2019 Chevrolet Bolt EV is that it is possible to charge the battery as much or as little as you want, depending on how much time you have. If this description has inspired your interest in this cutting edge car, visit us at Riverside Chevrolet to explore it for yourself. Are you in the market to upgrade your current vehicle? Riverside Chevrolet has a premier selection of well priced new Chevrolet Bolt EV vehicles and other popular models for your driving needs. As a favorite new auto dealership in Riverside, CA, we proudly offer some of the best values on our top selling models of cars, SUVs and trucks, boasting the latest in design, technology and features. 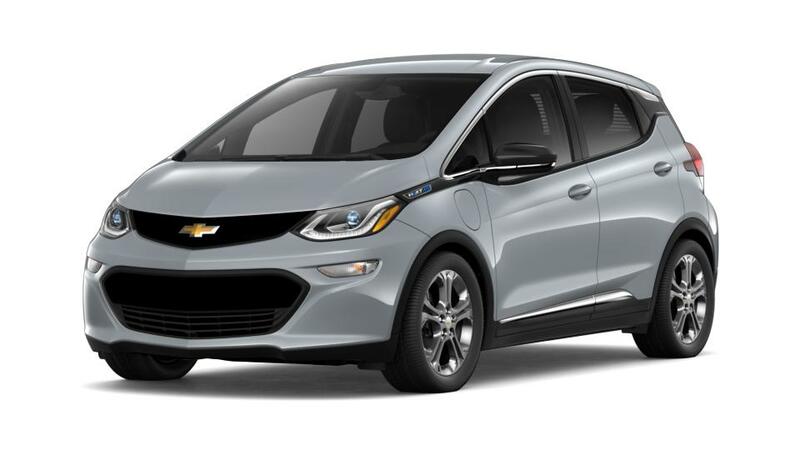 Come in today for a test drive in any of our featured Riverside new Chevrolet Bolt EV vehicles on special or other new and used models that catch your eye available now at our popular dealership. For Riverside new cars, trucks and SUVs, the best deals are at Riverside Chevrolet.